Dr. Kohn is a graduate of the SUNY Stony Brook School of Dental Medicine, where he received first-rate training in all aspects of general dentistry. He attended residency at Our Lady of Mercy Medical Center and completed the NYU Post Graduate Implantology Program. He is a second generation dentist and was inspired by his father throughout his childhood. Through a combination of state of the art technology, sensible treatment plans and genuine devotion to the unique needs of each patient, Dr. Kohn preserves healthy teeth and gums, alleviates oral discomfort and improves the appearance of smiles on a daily basis. He has applied his unique blend of artistic and technical skills to produce durable and aesthetic results in thousands of patients. As a dentist with a grasp of the most innovative, minimally invasive new procedures, Dr. Kohn is dedicated to lifelong learning through continuing education courses. Dr. Kohn is licensed by the New Jersey Board of Dentistry and is a member of the American Dental Association, New Jersey Dental Association and the Bergen County Dental Society. 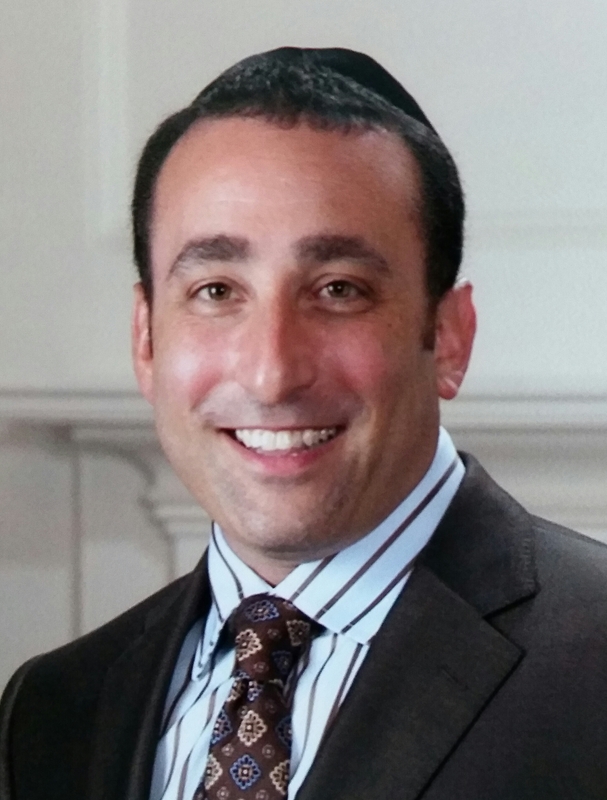 Dr. Kohn is married with three children and lives in Bergen County.